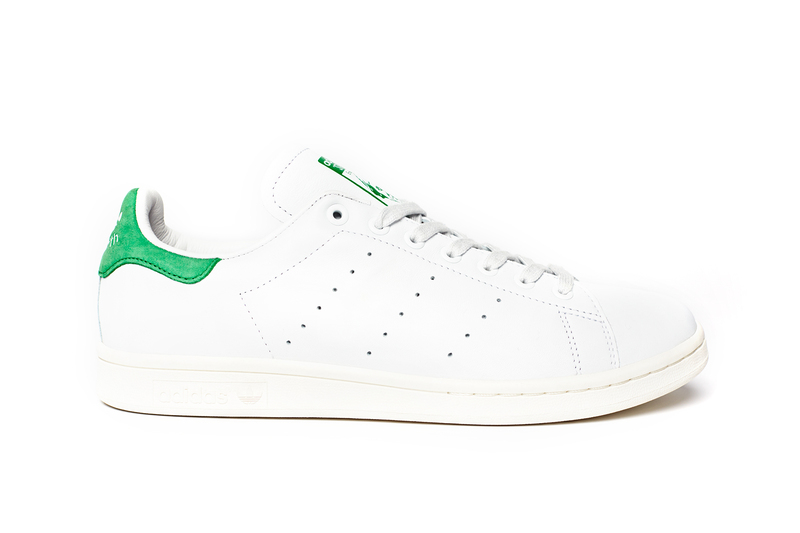 Adidas Stan Smiths | The Return of a Legend | A Continuous Lean. Twenty-eight years after he bid the professional tennis world adieu, Stan Smith has returned, not on clay, but on asphalt. While Smith’s days on the pro circuit might be long gone, he still remains one of the most well-known players of all time, thanks largely to the simple white sneaks that carry his name. Truth be told though, those iconic adidas originally bore the name of another clay court legend – Robert Haillet. 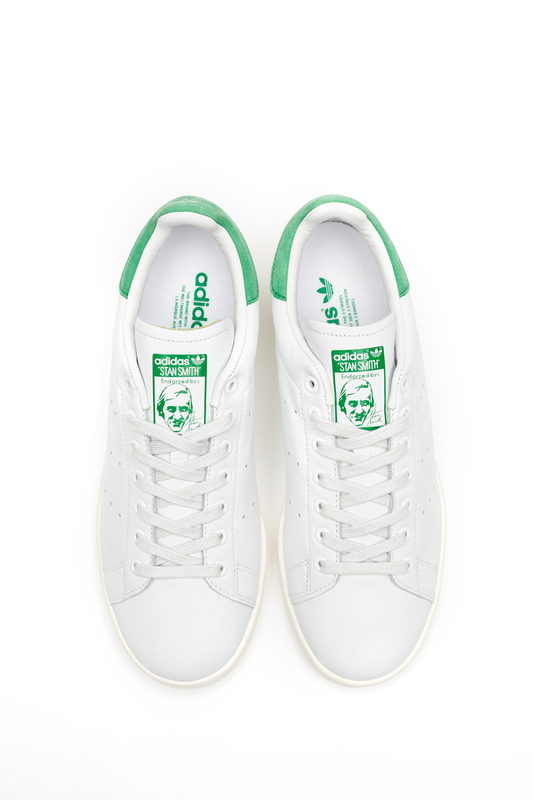 Haillet and adidas founder, Adolf “Adi” Dassler first partnered up back in the mid-sixties to create the stark shoes, but it wasn’t until Stan Smith wore them on the court in 1971 that they really took off. They were the first pair of all leather tennis shoes ever created, laying the groundwork for today’s ultra high-end sneaker market, but at the time, they were designed purely for performance. Over the next couple years Smith won both The US Open and Wimbledon while wearing those snow white sneaks, making them an instant smash amongst the tennis community. Pretty soon, Halliet’s name was off the shoe altogether and Smith’s cartoon likeness was printed on the tongue, forever immortalizing tennis’ shaggy-haired seventies. As a new decade rolled around, Smith’s sneakers left the court, as their understated design made them one of the most popular casual shoes of the eighties and nineties. 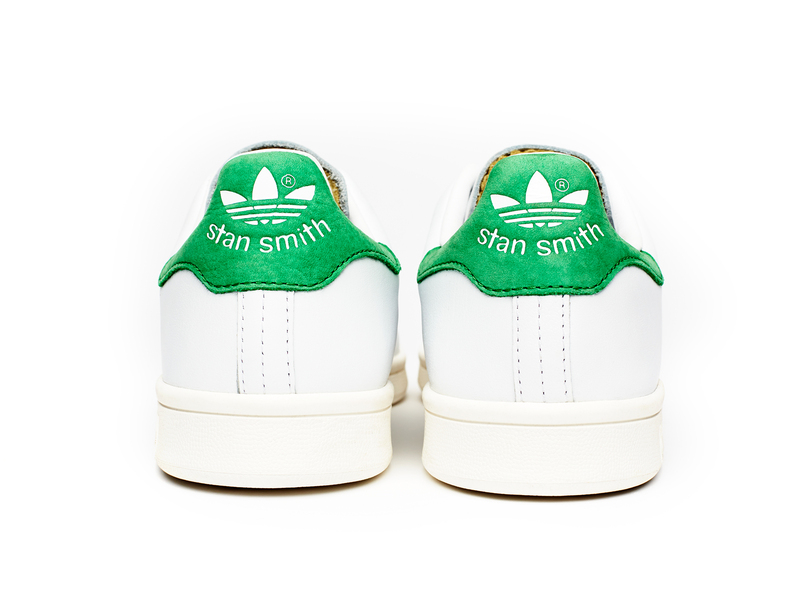 In fact to this day Stan Smith’s remain adidas’ best selling shoe of all time. Which is why, when adidas stopped production of the shoe a few seasons ago, it felt like the end of an era for the brand. Fortunately, for all of us Stan fans that have been searching for a new simple sneaker ever since, adidas decided to pull the shoe out of retirement next year. Staring again this month, those all white sneaks are back in play, ensuring that Stan Smith’s name won’t soon be forgotten. I got my pair today, I must say they do look better in the photos than the flesh. The leather is kind of creased a bit already, but I guess I’ll live with it. The green is more vibrant that the 90s ones by the looks, which is a bonus. “Let’s stop making our best selling shoe of all time” Huh? Why did they ever stop making the Stan? I’m glad it’s back. I’ll probably buy two pairs in case they stop making them again. I grew up playing tennis and wore Stan Smith’s for a time. However, they were heavy as hell and very hot in the summer, so I switched to the lighter, cooler Rod Laver model. Any word on the Rod Laver’s? They stopped production of those as well. I have heard they would be back this year and had hoped they would release these at the same time. I also love my plain K-Swiss 5-stripe whites- never had a pair till now and their even comfier than the Stans. When I received mine, I was kinda disappointed that the heel-tab wasn’t suede like the above. Anyway, still a great shoe. The SSs featured in this post are different than the ones sold by Adidas on its US website. It seems that Europe (UK Adidas website notably) is getting a different and more “vintage-looking” version than what we get here in the US. Well what do you know? The Lavers are back.